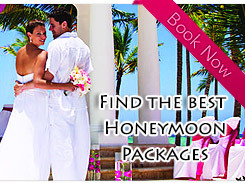 Dexter Holidays is a leading worldwide travel company, based in Chennai, India. Having realized the potential of the travel industry, we set up our company and have been in the business for several years putting together the combined travel and management experience of our team members. 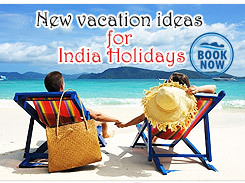 We organize online travel bookings and services to all the leading international travel destinations. Dexter Holidays has now the stature of a leading worldwide travel company for making travel arrangements to the best travel destinations across continents. Soaring ahead under the leadership of experienced travel professionals, Dexter Holidays focuses on the formidable combination of Technology along with People skills to nurture a sea of contended customers. In our bid for total customer commitment, we have several associated offices at various locations. Dexter Holidays is essentially based in Chennai, but it has a number of associated offices and contact numbers in the major cities in the country and abroad. Our network of associates besides Chennai include Mumbai, Delhi, Bangalore, Coimbatore Hyderabad ,Singapore, Malaysia and U.S.